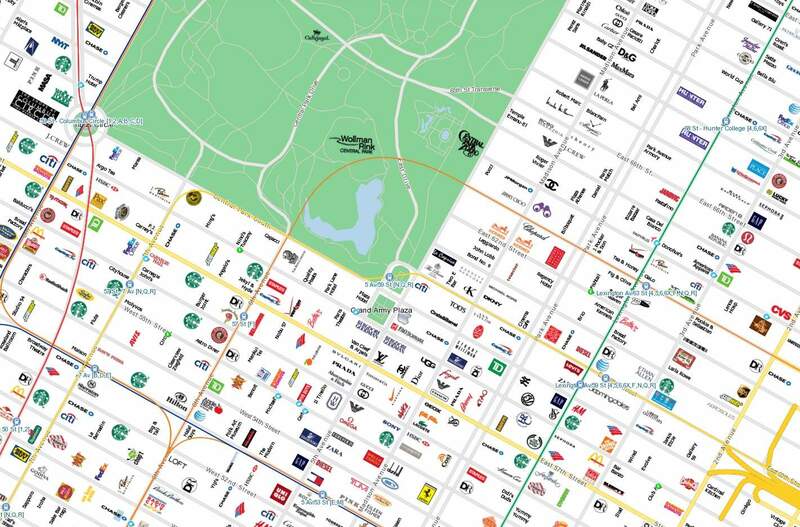 City Maps have updated their socially aware maps with brand logos representing each business location. 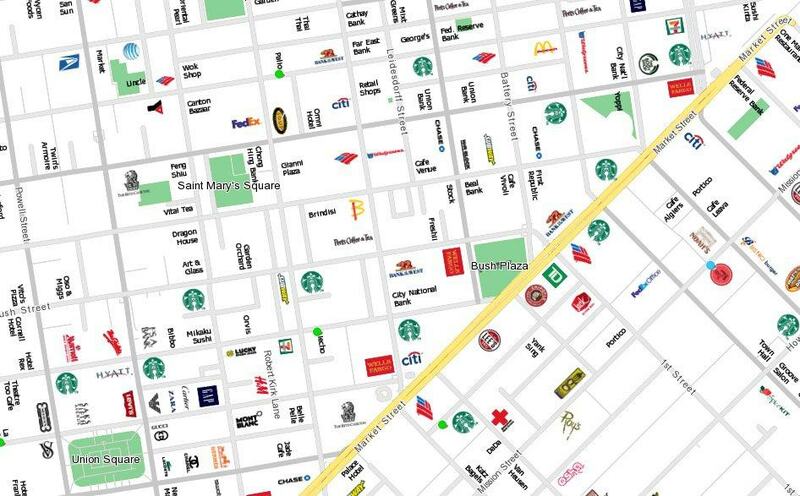 It’s a remarkable thing to look at, and also shows just how insanely prevalent Starbucks: it’s an urban infestation. City Maps is not particular useful for me being in a small seaside town in England, but I still find it intriguing to see the brand landscape of these fine cities. These fine cities being: New York, San Francisco and Austin.